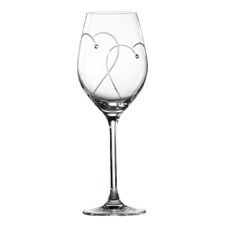 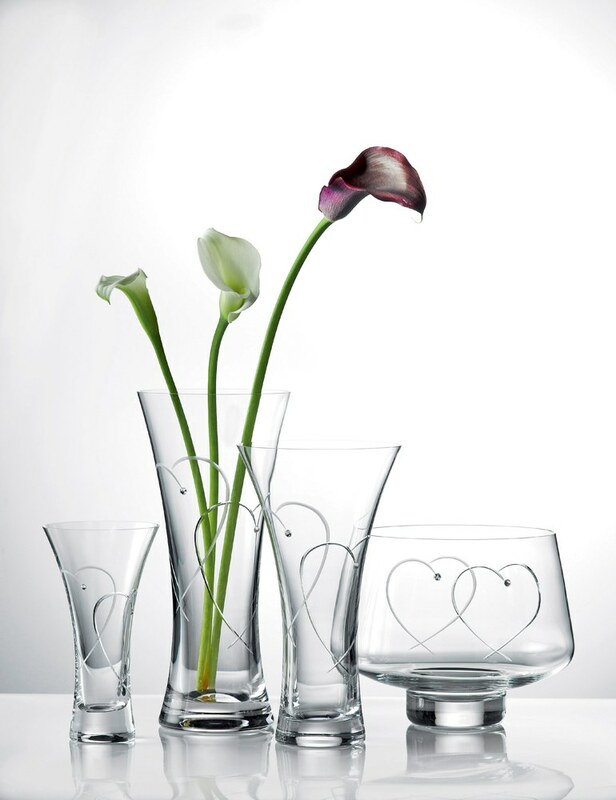 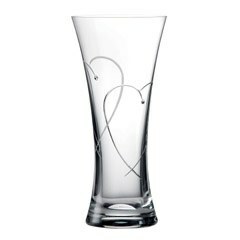 Featuring two etched intertwined hearts and hand applied Swarovski crystals, this "Two Hearts" Vase is perfect for gift giving. 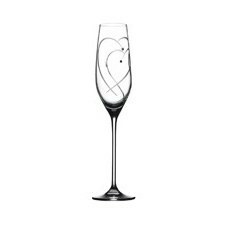 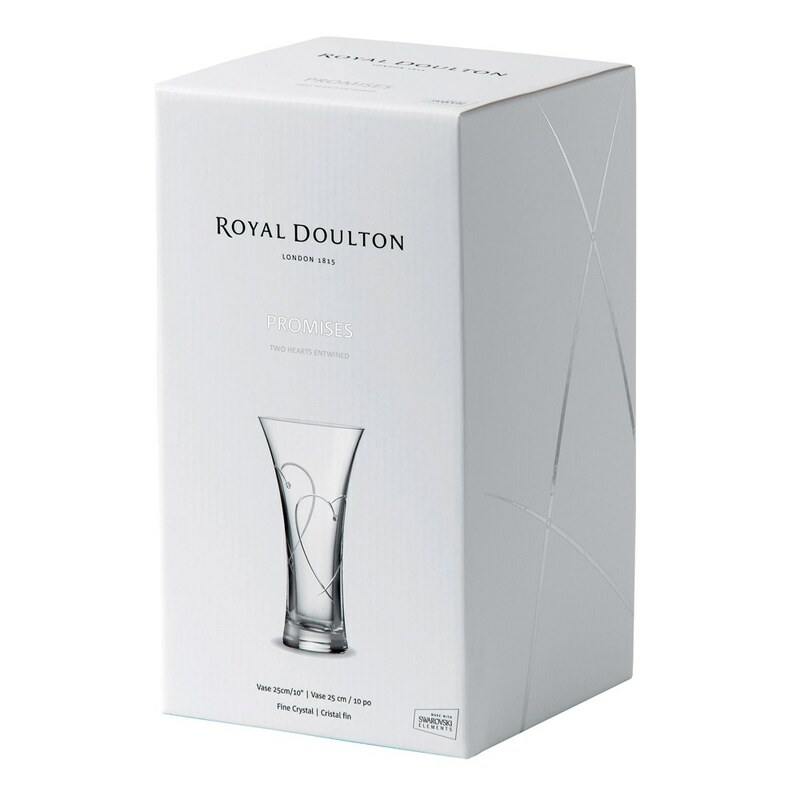 Whether it's a wedding, anniversary or any special occasion, the Promises collection is the perfect way to celebrate in style. 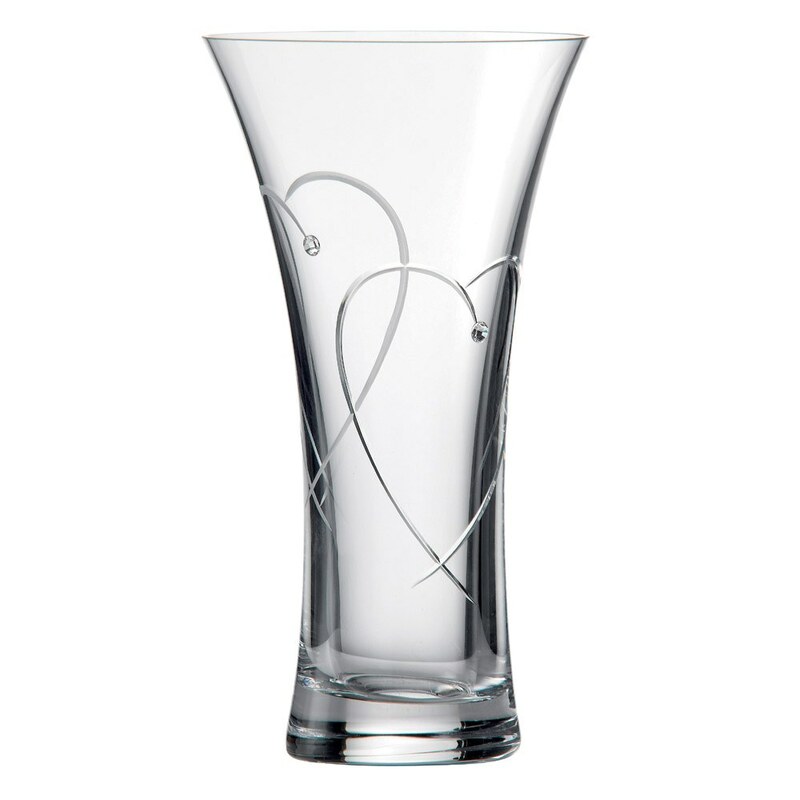 Featuring two etched intertwined hearts and hand applied Swarovski crystals, this "Two Hearts" Vase is perfect for gift giving.